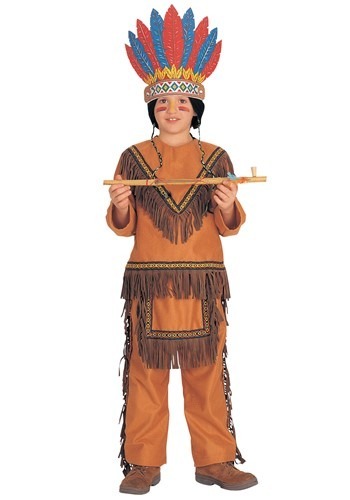 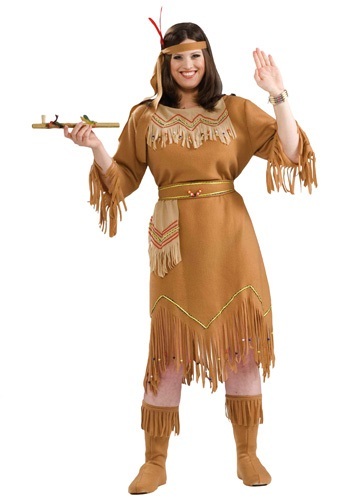 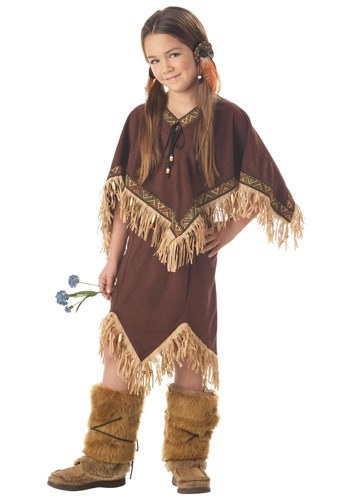 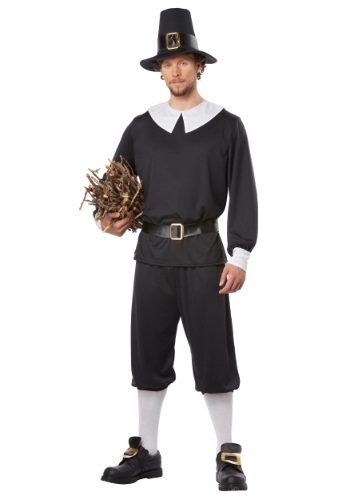 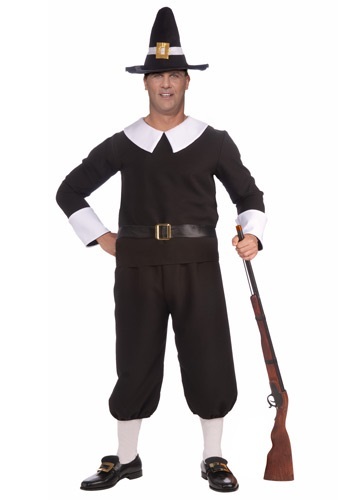 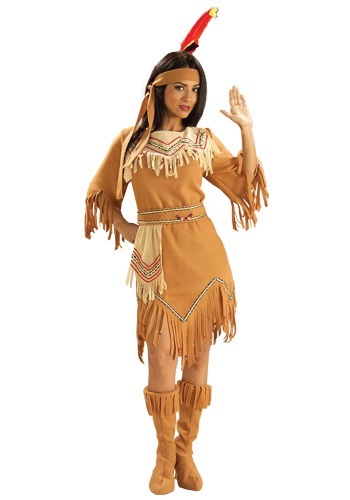 thanksgiving costumes ideas for the 2015 Halloween costume season. 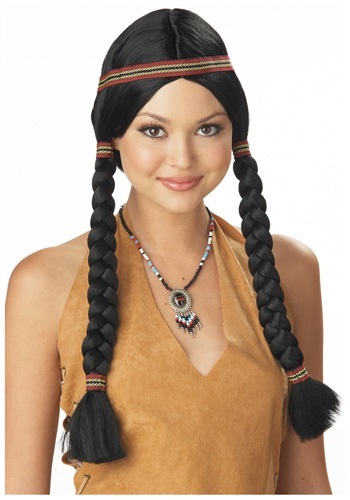 Show how tough you are from your head to your feet with this American Indian Mohawk with Braids wig. 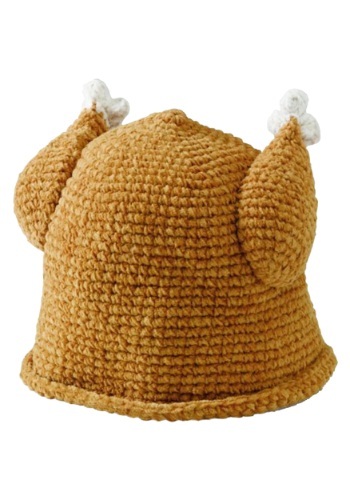 Dress your little one in this Turkey Hat and they'll be all ready for Thanksgiving and fall weather.